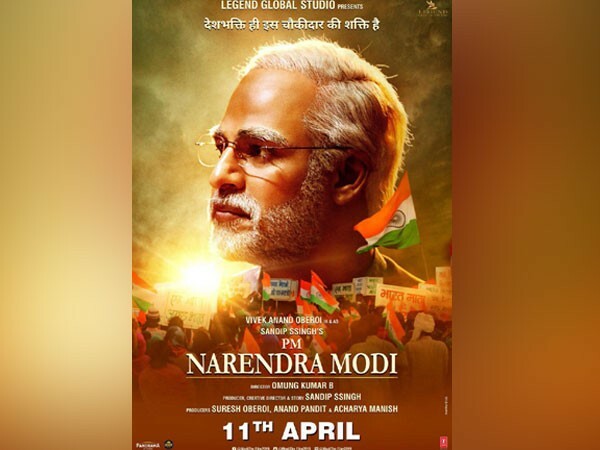 New Delhi (India) Apr 25 (ANI): In order to ensure free and fair elections, the Election Commission of India on Thursday expressed that it is of the view that the Vivek Oberoi-starrer biopic 'PM Narendra Modi' should not be released till May 19. New Delhi [India], Apr 22 (ANI): The Election Commission of India on Monday submitted its report in a sealed cover before the Supreme Court on Vivek Oberoi-starrer biopic 'PM Narendra Modi'. New Delhi [India], Apr 18 (ANI): Actor Vivek Oberoi on Thursday expressed happiness at the response of the officials of the Election Commission who watched the biopic on Prime Minister Narendra Modi and said he hoped the film will be screened soon. New Delhi [India], Apr 17 (ANI): Acting on the directions of the Supreme Court, officials of the Election Commission on Wednesday watched a special screening of biopic on Prime Minister Narendra Modi. 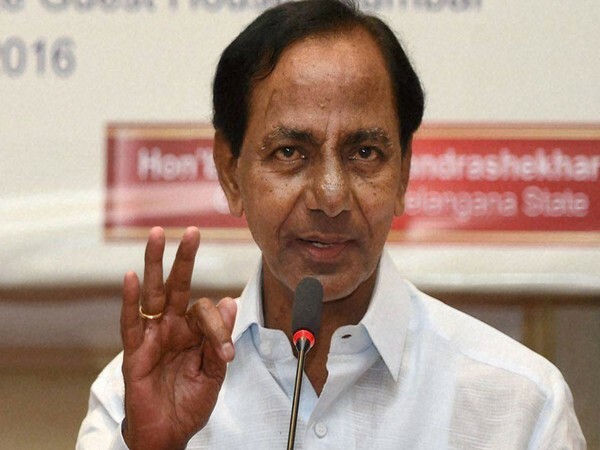 Kolkata (West Bengal) [India], Apr 17 (ANI): The Bharatiya Janata Party (BJP) on Wednesday wrote a letter to the Election Commission (EC) over the alleged biopic of West Bengal Chief Minister Mamata Banerjee titled - 'Baghini', which is slated to release on May 3. New Delhi [India], Apr 15 (ANI): The Supreme Court on Monday asked the Election Commission of India (ECI) to watch 'PM Narendra Modi' before deciding whether the film should be banned or not. New Delhi [India], Apr 10 (ANI): The Election Commission of India (ECI) on Wednesday stayed the release of 'PM Narendra Modi', a biopic on the Prime Minister, till national elections are over citing that the film "disturbs the level-playing field." 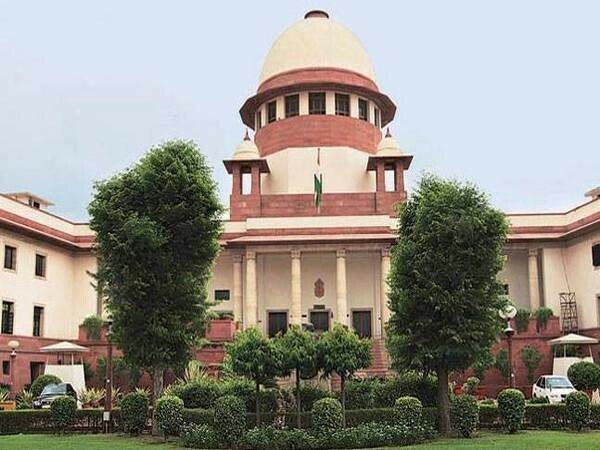 New Delhi [India], Apr 10 (ANI): The Supreme Court has declined urgent hearing of an appeal filed against the Bombay High Court order which had refused to interfere with the release of the Vivek Oberoi-starrer biographical drama on Prime Minister Narendra Modi. New Delhi (India), Apr 10 (ANI): Ranveer Singh, who recently wowed audiences with his remarkable rapping skills in 'Gully Boy', is all set to take moviegoers by storm with his upcoming film '83', which is based on India's iconic win at the 1983 World Cup. 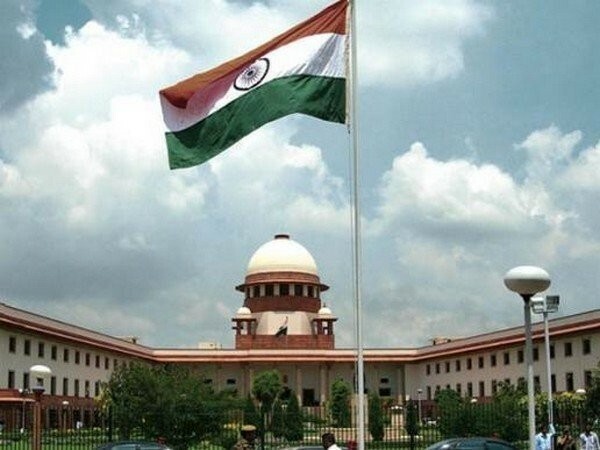 New Delhi (India), Apr 9 (ANI): Producer of a biopic on Prime Minister Narendra Modi, Sandip Ssingh dismissed the charge that the film was meant to influence voters during the election season, hours after the Supreme Court declined a plea seeking a stay on its release.